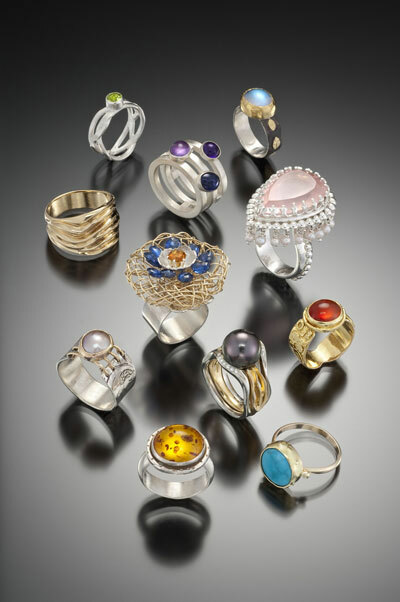 Marin Jewelers Guild is a progressive destination gallery with an ever-changing collection of innovative and exceptionally crafted adornments, designed and created by local artisan members. 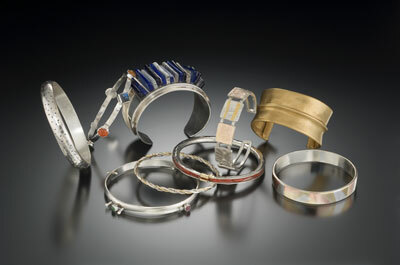 The members work in gold, silver, copper and bronze with precious and semi-precious gems, pearls and found objects. Ancient and modern techniques are used including lost wax casting, fabrication and forging.